Exploring the the lesser known and obscure bands, music and memories of the 1960s. Join Dave Sampson for his exploration of the music from the 1960s. Digging into the vaults to discover the seldom heard bands and record labels. Featuring vintage top 40 radio charts from across the country, theme programs as well as your requests. 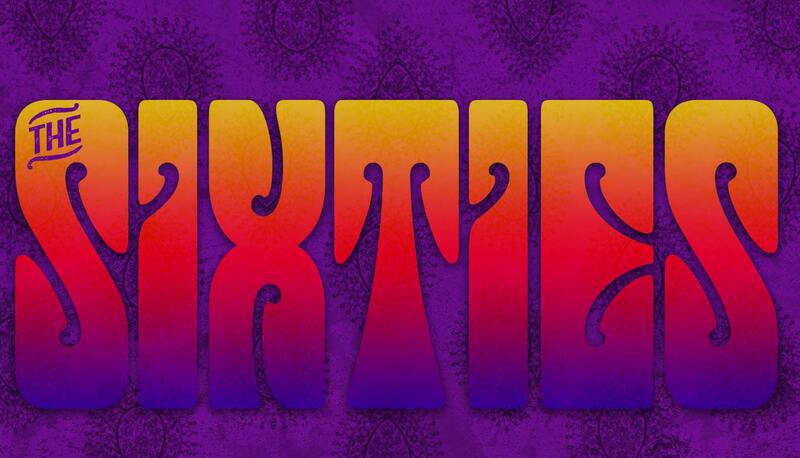 Join your host Dave Sampson for a weekly exploration of the music from the 1960s. Digging into the vaults to discover the seldom heard bands and record labels. Featuring vintage top 40 radio charts from across the country, theme programs as well as your requests. 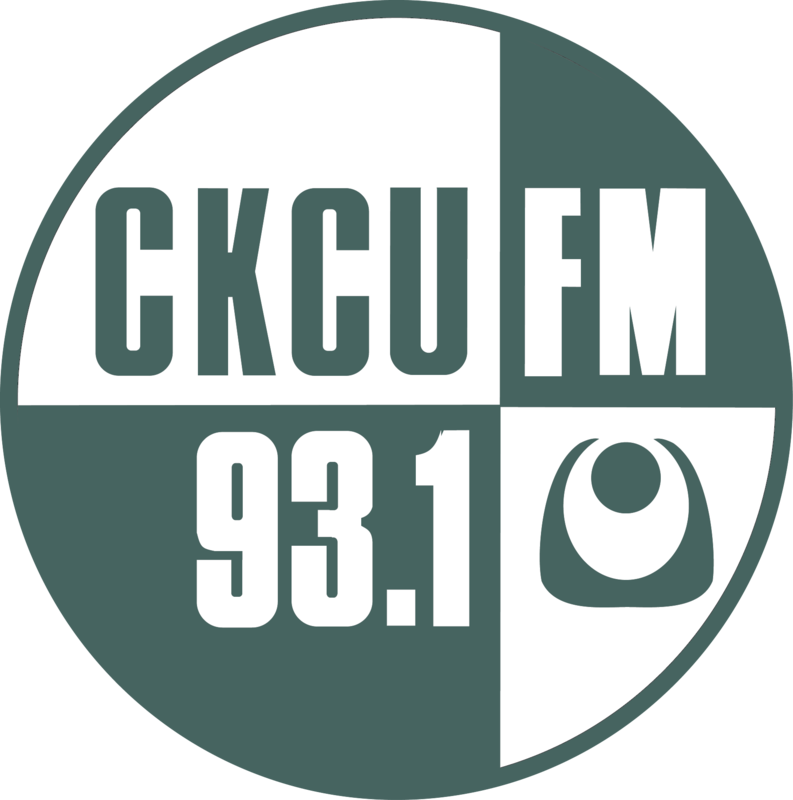 A part of the CKCU-FM lineup since July of 1984.